Frequently Asked Questions How do I notify my friends that I've started streaming? 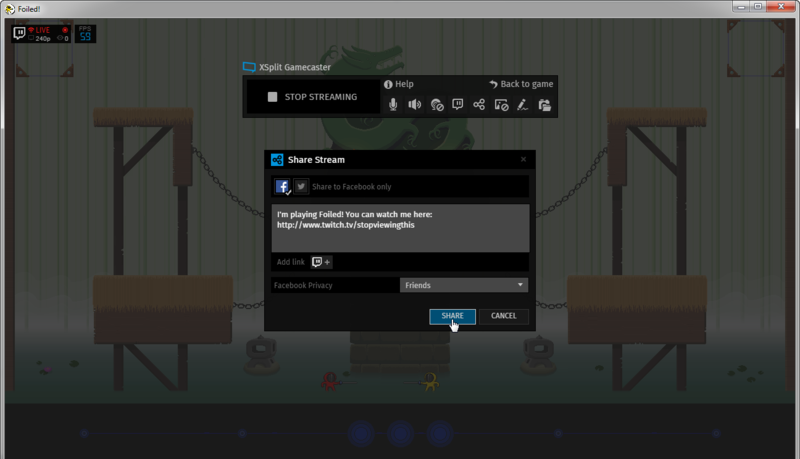 Support > XSplit Gamecaster > Frequently Asked Questions > How do I notify my friends that I've started streaming? 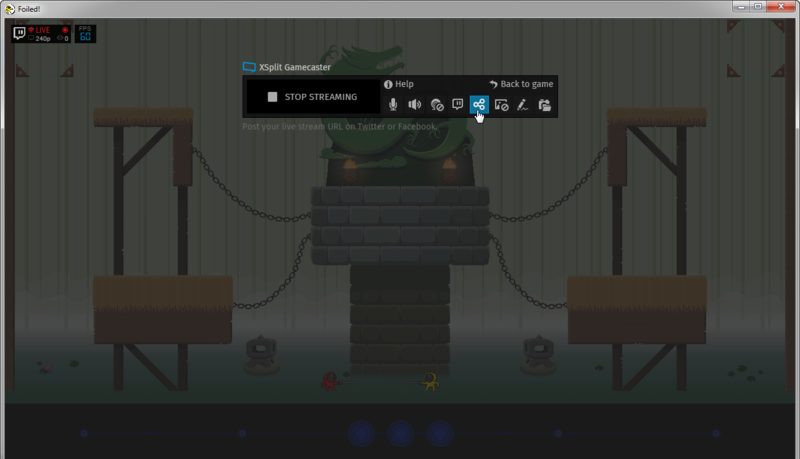 Note: If you have not authorized XSplit Gamecaster to use your selected social network, a wizard will guide you through the process.